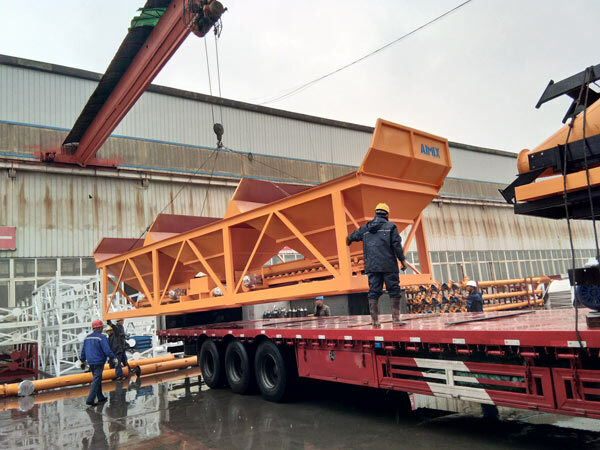 On November 5, 2018, Aimix HZS75 concrete batching plant is loaded and will be sent to Russia in the following days. 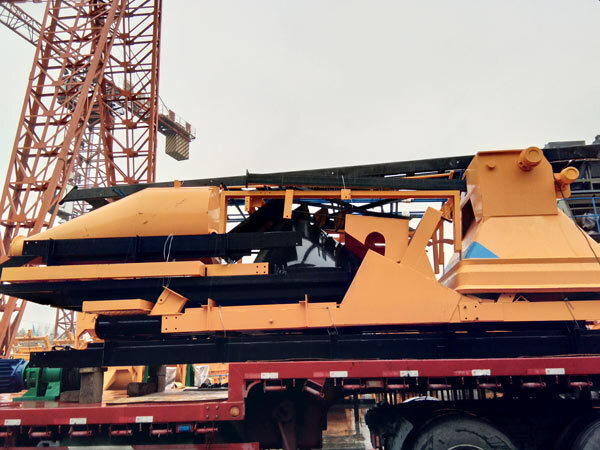 The following are some picutres took on the loading site. 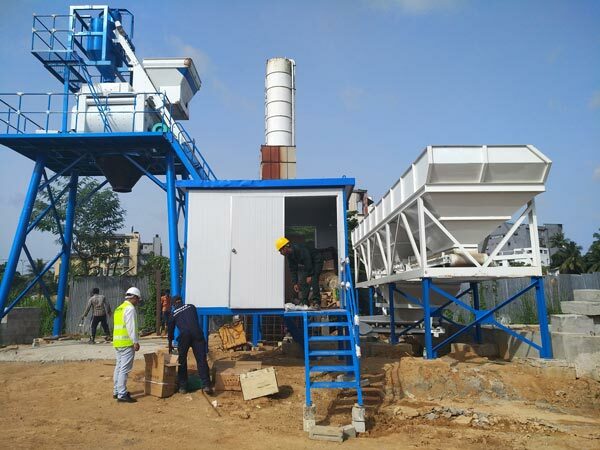 This HZS75 concrete batching plant belongs to skip hoist type, it adopts a skip hopper to transport the raw metarials to the main concrete mixer. Its Theoretical production capacity is 75m3/h. 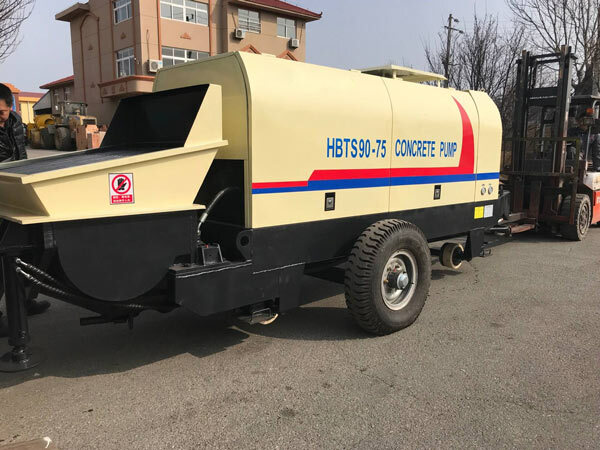 it adopts the JS750 twin shaft concrete mixer as the main mixer. 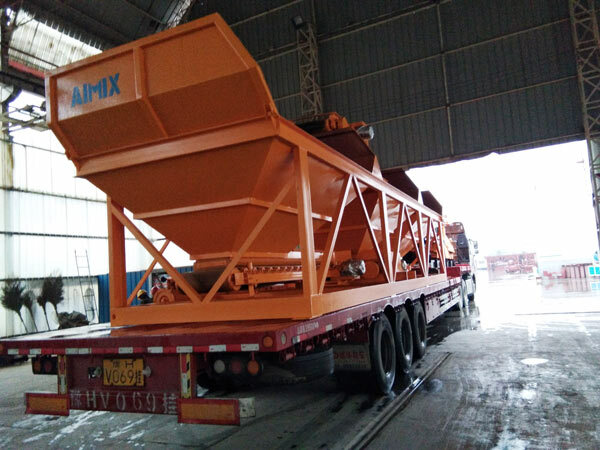 It is a popular type among Aimix concrete batching plants. Aimix is a professional concrete machinery manufacturer and exporter in China. 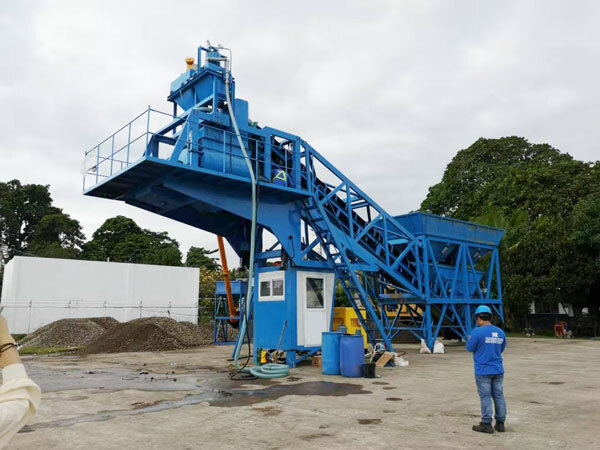 We have rich experience in exporting concrete machinery to customers all over the world. 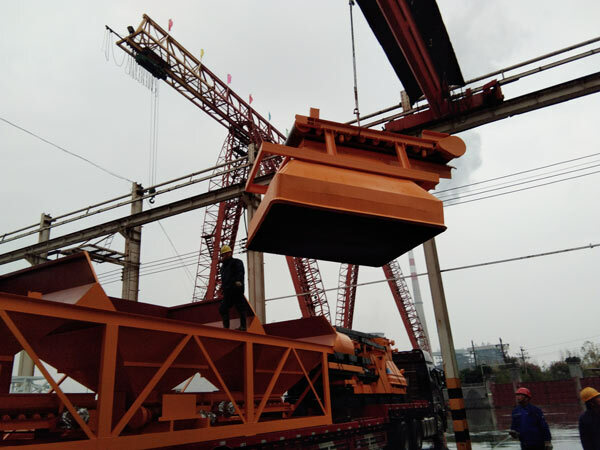 Aimix skip hoist concrete batching plant have been exported to many countries such as the Philippines, Pakistan, Russia, Indonesia, Vietnam, Sri Lanka, Bangladesh etc. 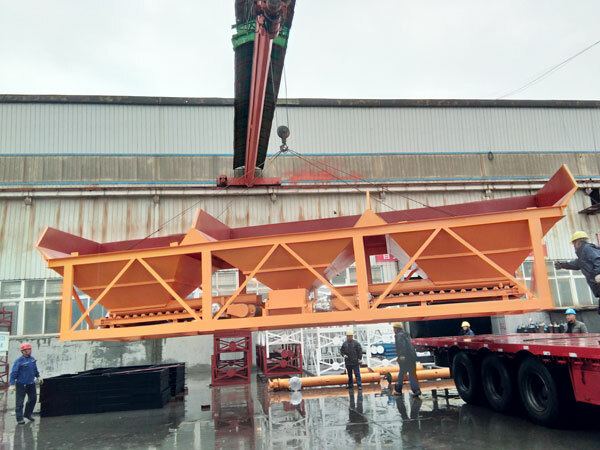 If you are interested in our concrete plants, welcome to send email to service@zzchangli.com or leave a message in the form below.